Proudly Serving Southern Wisconsin and Northern Illinois! 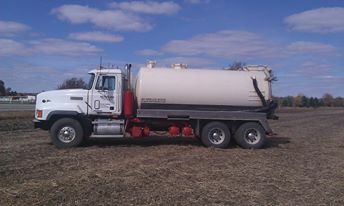 For quality septic service you can trust, turn to the professionals at Walter and Son Waste Hauling. 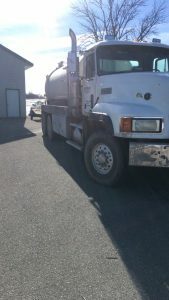 Located in Darien, WI, we are a local, family-owned-and-operated company offering reliable septic service for residential and commercial properties. Whether you are in need of septic cleaning or repairs, our team has the knowledge and experience to get the job done right the first time. We are proud to offer fast, friendly, and courteous service, and our skilled staff use only the best equipment to ensure a job well done.